ETB Technologies is a leading supplier of new and refurbished servers, storage and networking equipment. Their customers are based worldwide and include schools and universities, SMEs, corporates and trading businesses. 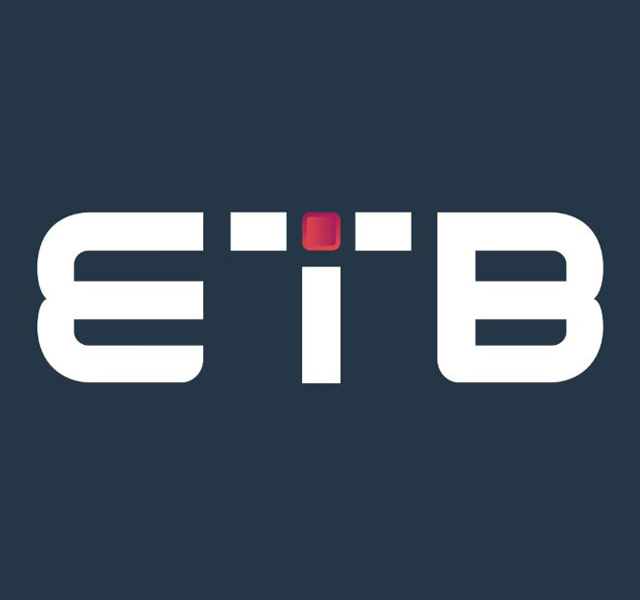 We first started working with ETB Technologies when redeveloping their website in 2014. The following year, we were asked to help with ETB Technologies’ digital marketing, focusing on Google Shopping, Google Ads and SEO. The main objectives were to attract new customers and increase online sales and conversions. 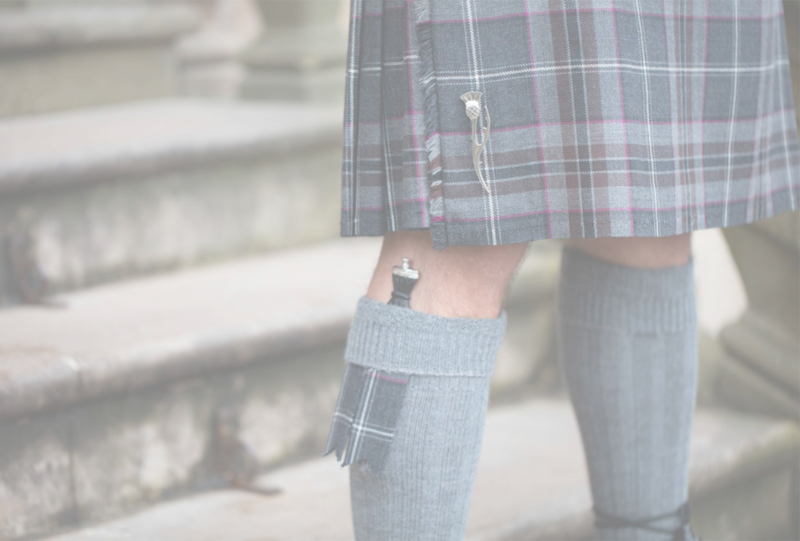 We started by reviewing existing Google Shopping and Google Ads campaigns, targeting the UK and US, established an optimisation strategy to treamline the campaigns and increase return. As part of our SEO work, we implemented new and improved metadata for all category and sub-category pages, as well as focusing on the technical SEO aspects of the site. Since then have continued to optimise ETB Technologies’ PPC campaigns and improve their visibility in organic search engine results. Most recently, we created a content and Google Ads campaign for their newly launched trade-in service. 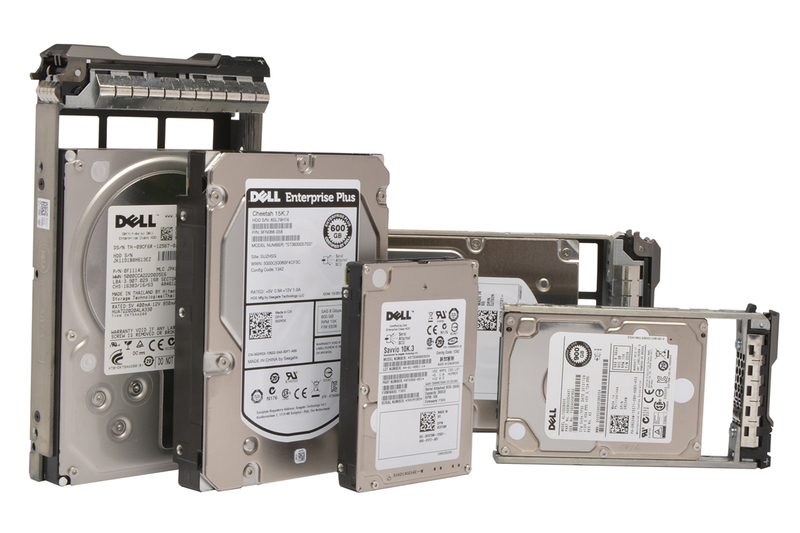 This has helped attract customers who are interested in selling or trading in their used IT equipment. This not only assists ETB Technologies’ customer base but has also established as a stock acquisition channel in its own right. "I would not hesitate to recommend you to anybody else (except my competitors)."